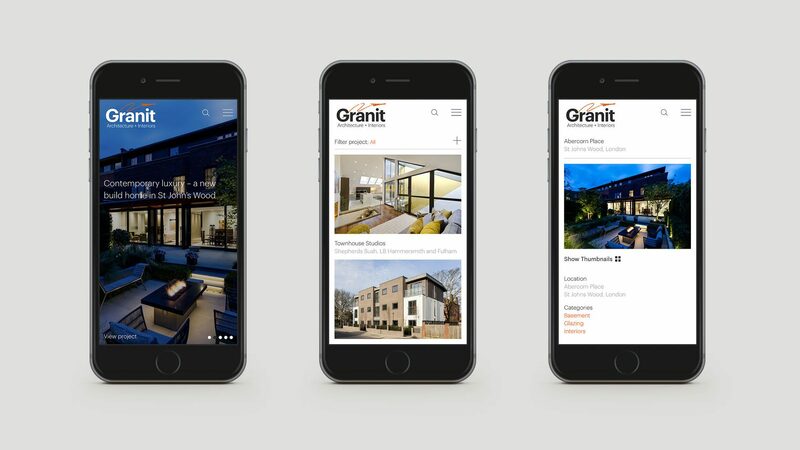 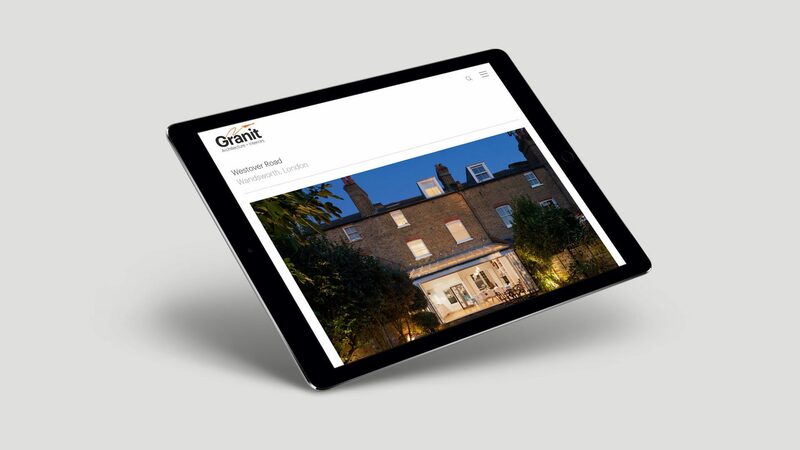 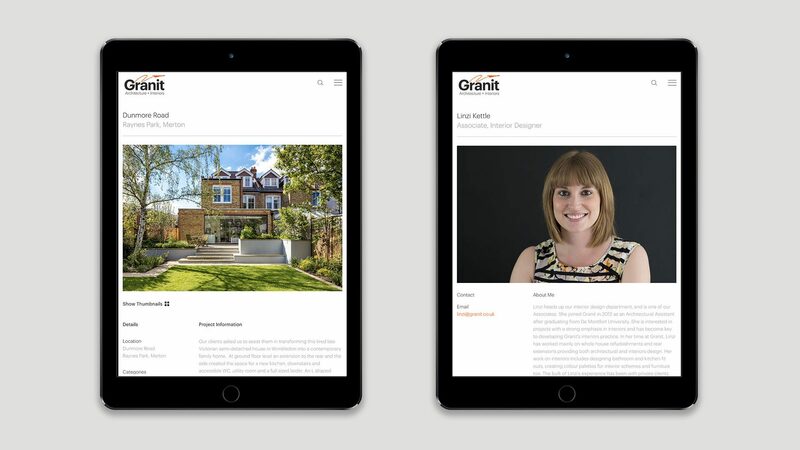 A website for granit Chartered Architects, London. 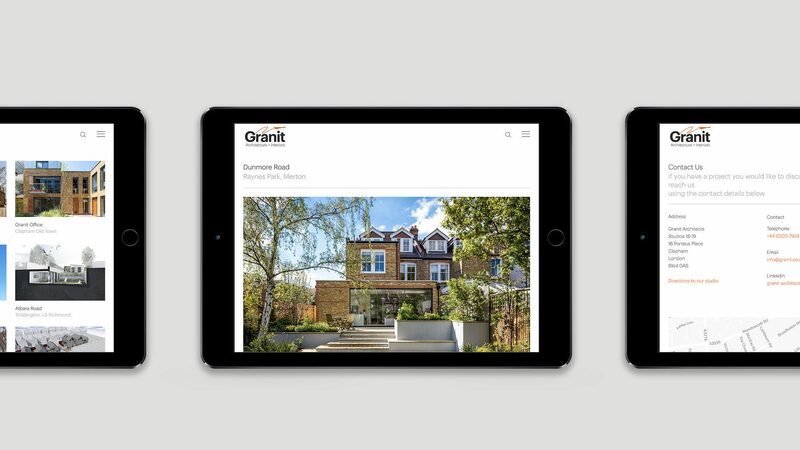 If, like us, you have ever found yourself salivating over the beautiful houses in interiors magazines, look a bit closer and you’ll find that many of the London properties have been designed by Granit in London. 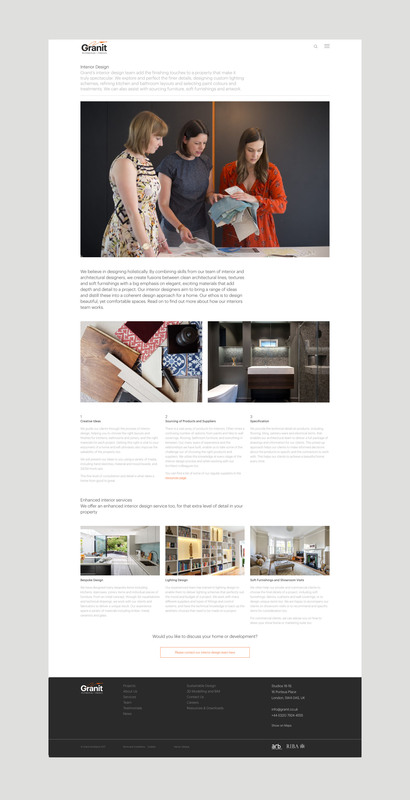 So you can imagine how pleased we were when they asked us to design and develop their new website. 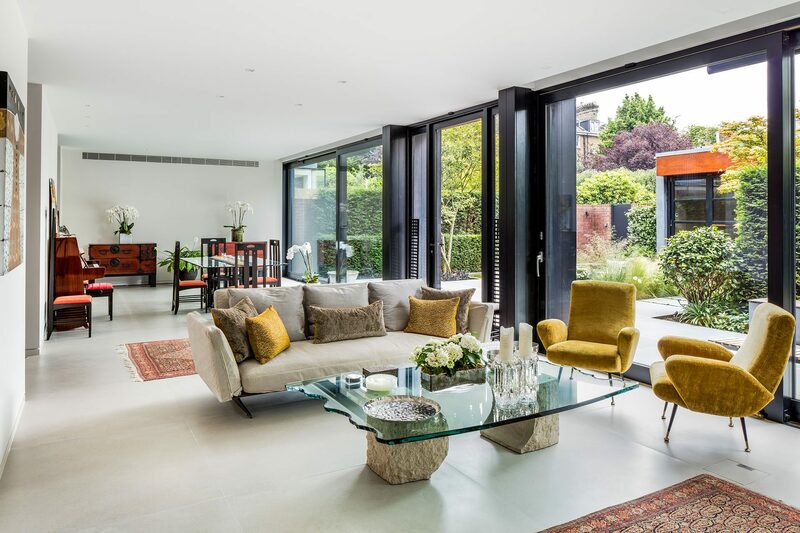 They work primarily with homeowners developing existing houses into modern and spacious, beautiful homes. 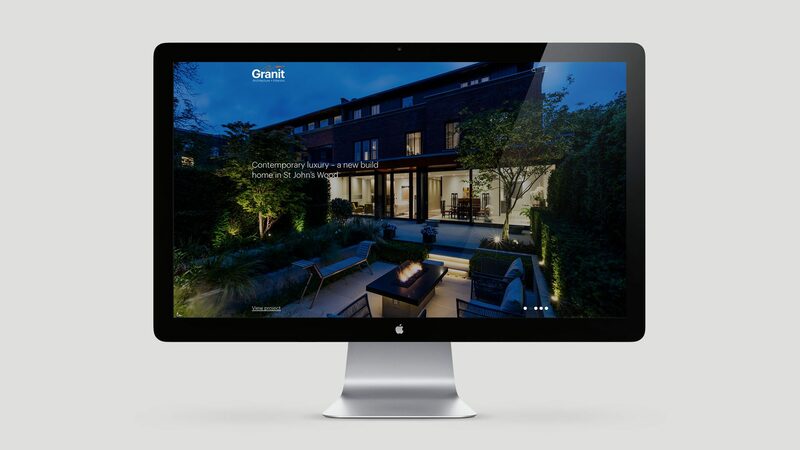 One thing that became clear was that potential clients are not used to commissioning architects and so the site had to reassure, as well as inform, and showcase their beautiful projects. 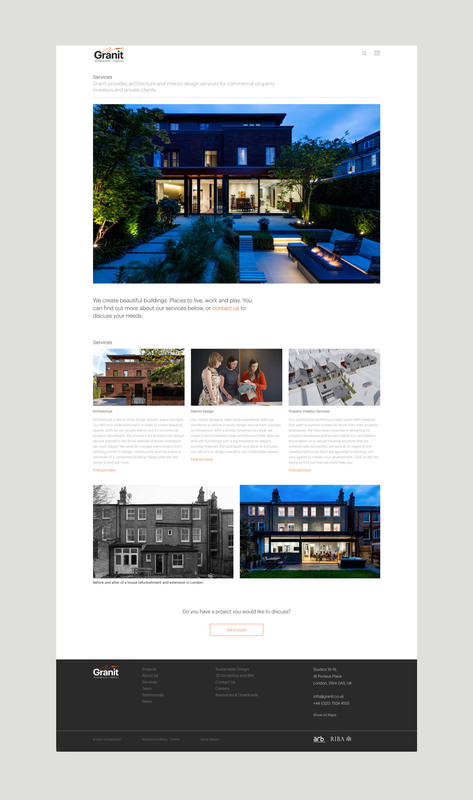 We designed and built the site using a flexible grid and minimal colour palette allowing the content to shine through. 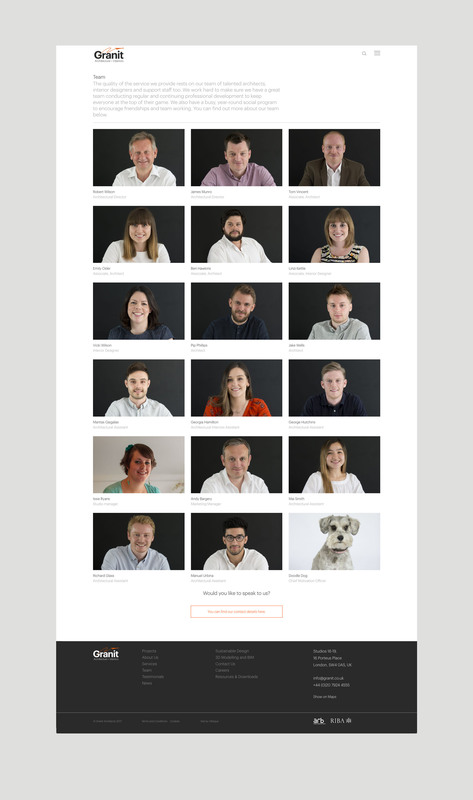 Rather than having just a standard contact page the website has calls to action throughout to help capture data at different points during the users journey.